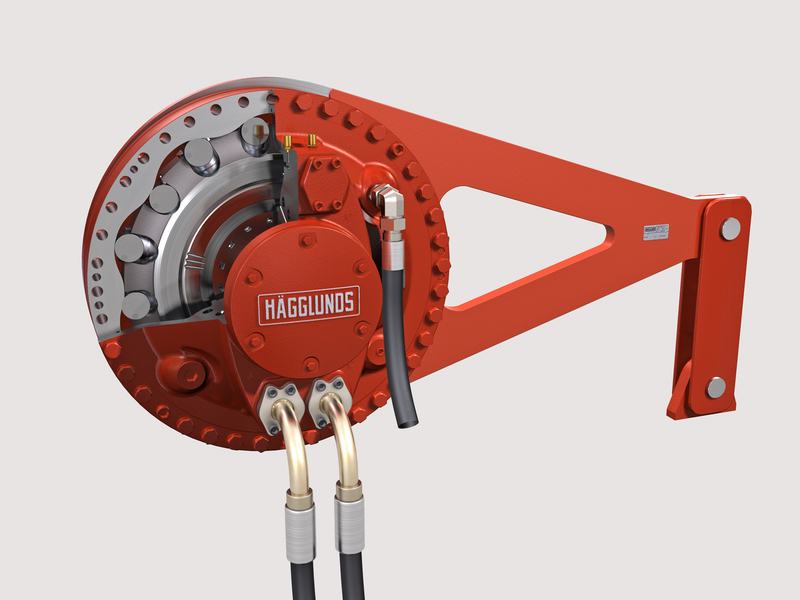 Hydraulic direct drives are well adapted to the general conditions in mining and materials handling. Partly due to their enclosed motors, they easily withstand the industry’s dust, grit and widely varying temperatures. 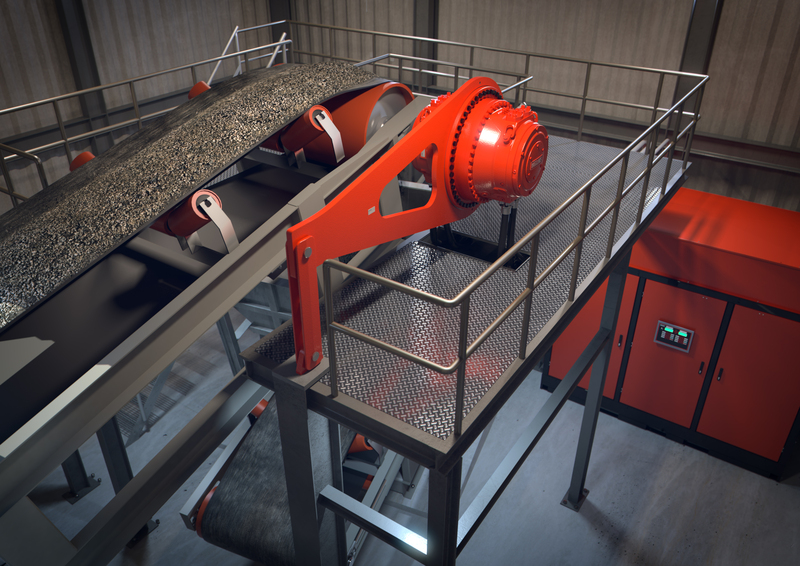 For conveyors, however, hydraulic direct drives offer more specific advantages. Easily tailored to both task and load, they have a modular construction that simplifies design and installation. And once in place, they provide many ways to maximise conveyor uptime and minimize stresses on machinery, chains and belts. Hydraulic direct drive systems consist primarily of a hydraulic motor and a drive unit, the latter comprising a fixed-speed AC induction motor and an axial piston pump. The drive unit provides a variable flow of oil to the hydraulic motor in response to a control signal, such that the motor’s speed can be adjusted for every conceivable need. The result is that the conveyor can be run at any speed within its speed range – without restriction. This allows soft starting sequences that minimize belt stress, for example, but also fine positioning when inching the belt in forward or reverse to inspect or replace it. In a conveyor, of course, speed capabilities are closely intertwined with torque. Hydraulic direct drives are capable of starting up from rest with a full load, and of accelerating it under the most extreme load scenarios. This is ensured by the very high starting torque, which can also be maintained for an unlimited period of time. The other side of the equation is hydraulic direct drives’ monitoring and limiting of torque. This function provides built-in overload protection, eliminating the risk of undue stress on conveyor components. The conveyor can be started and stopped as often as required, without affecting the service life of the belt or wearing the machinery in general. This is done easily via the control signal to the pump, without having to stop and restart the electric motor. In their unique combination of variable speed control, sustainable torque delivery and protective torque limiting, hydraulic direct drives have yet another benefit. In short, they enable process optimisation beyond any other drive technology. At times when there is a lower load on the conveyor belt, for example, it is possible to slow the belt speed and employ greater torque to maintain a requested material flow. This not only reduces wear on the belt, belt rollers and pulley bearings, but also increases overall efficiency. Perhaps the most remarkable aspect of hydraulic direct drives is the way they achieve these benefits within a very limited space, which is often all that it is available on site. Between their compact motors and the small footprint of their flexibly placed drive units, their installation is truly minimal. Moreover, the mounting of the motor directly on the pulley drive shaft means alignment problems are eliminated. 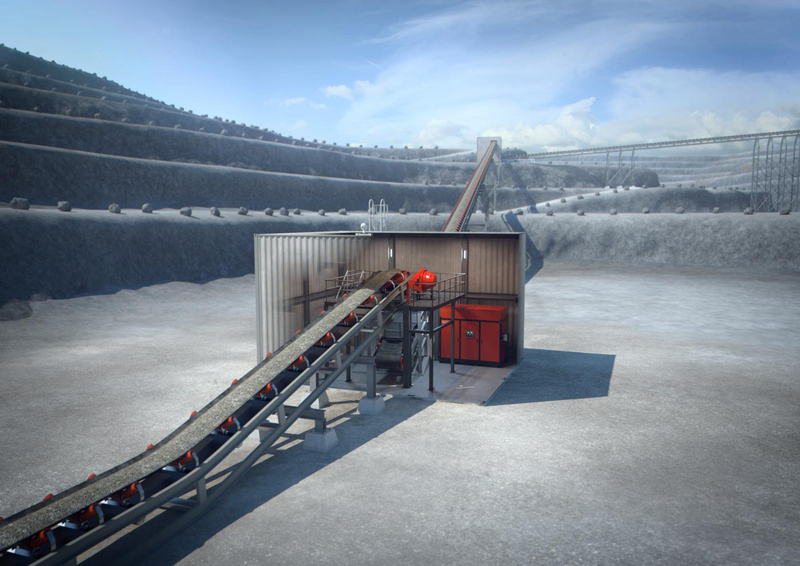 Because the design of hydraulic direct drives is modular, it allows an optimal solution to be sized and tailored for any conveyor, small or large, from a few kilowatts up to megawatts of installed power. Moreover, that solution can be adjusted down the line. With their flexible nature, hydraulic direct drives are easy to upgrade or adapt as needs change and develop over time. * Perfect load sharing when two or more hydraulic motors are used on one pulley or for multi-pulley conveyor design.